A new generation of gem matching! 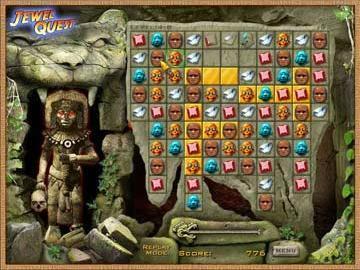 You are an intrepid adventurer questing through booby-trapped Mayan ruins, rearranging grids of jewels and artifacts to turn sand into gold. Dozens of mind-bending puzzles will keep you addicted deep into the night. Explore the ancient ruins of Mayan civilization while discovering hidden treasures and priceless artifacts. In this unique new take on the classic-style matching game, you must rearrange valuable relics to turn sand tiles into gold. 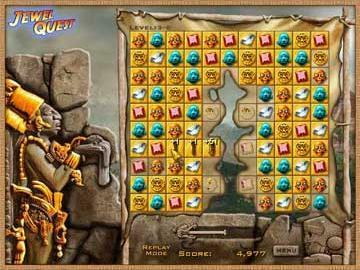 When all of the tiles in a puzzle board are golden, you win! 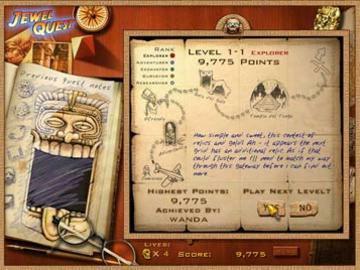 As you venture deeper into the jungle, you will encounter increasingly difficult puzzles containing secret twists, curse items, and buried artifacts. 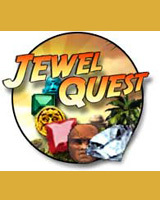 Earn the respect of your fellow archaeologists and collect oodles of treasures and jewels.